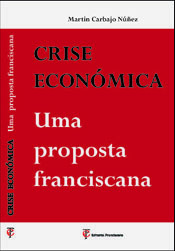 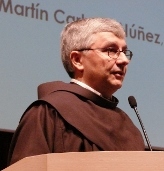 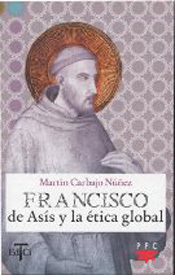 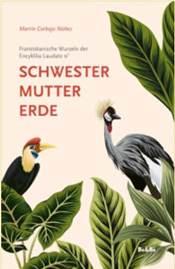 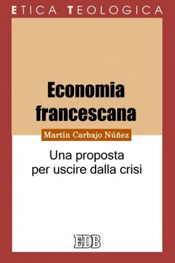 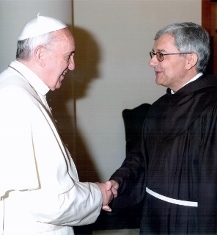 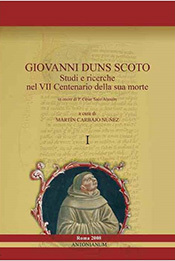 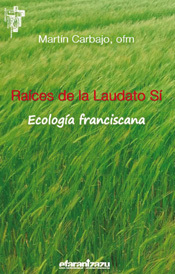 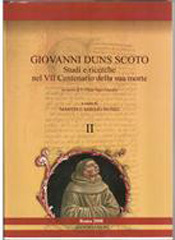 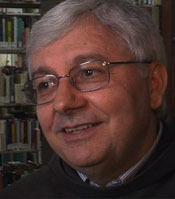 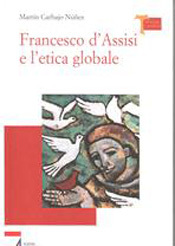 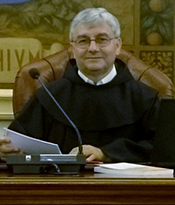 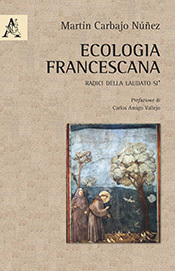 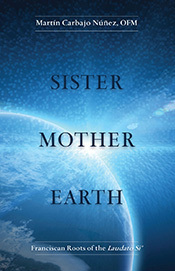 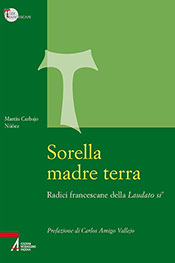 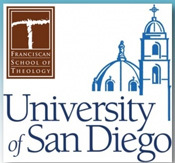 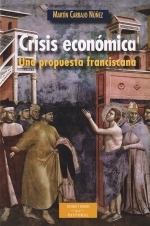 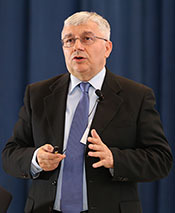 Carbajo Núñez Martín , Pecado ecológico y reconciliación sacramental, in Franciscanum, 171 (2019) p. 193-212 . 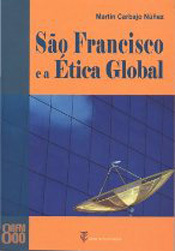 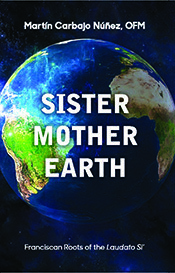 Abstract: “To commit a crime against the natural world is a sin against ourselves and a sin against God”. 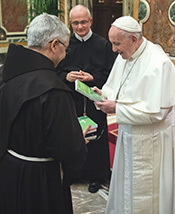 Therefore, Pope Francis invites everyone to implore God’s mercy, through the sacrament of Penance, “for those sins against creation that we have not hitherto acknowledged and confessed”. 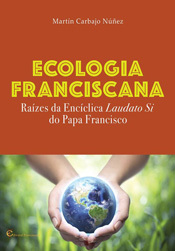 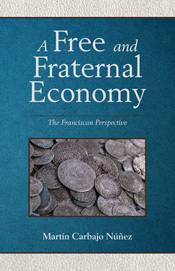 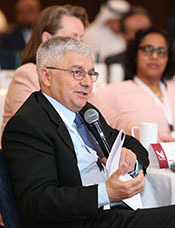 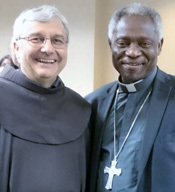 Taking into account the Papal teachings, this article emphasizes the need to make more evident the ecological dimension in the sacrament of Penance.